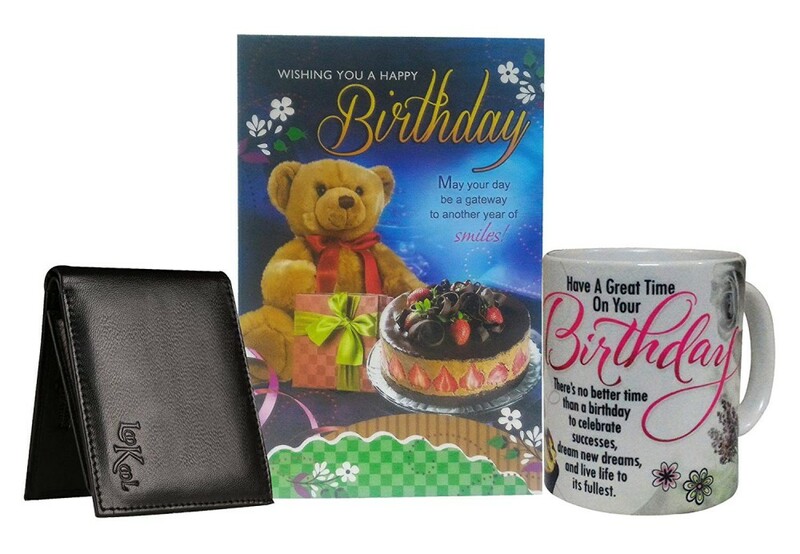 Saugat Traders presents the wonderful gift combo - Mug, Wallet, Notebook & Key Chain combo for fathers. 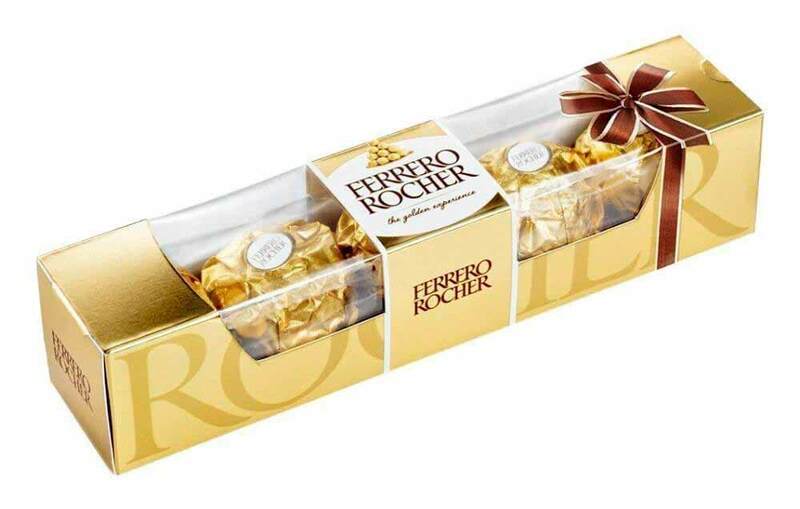 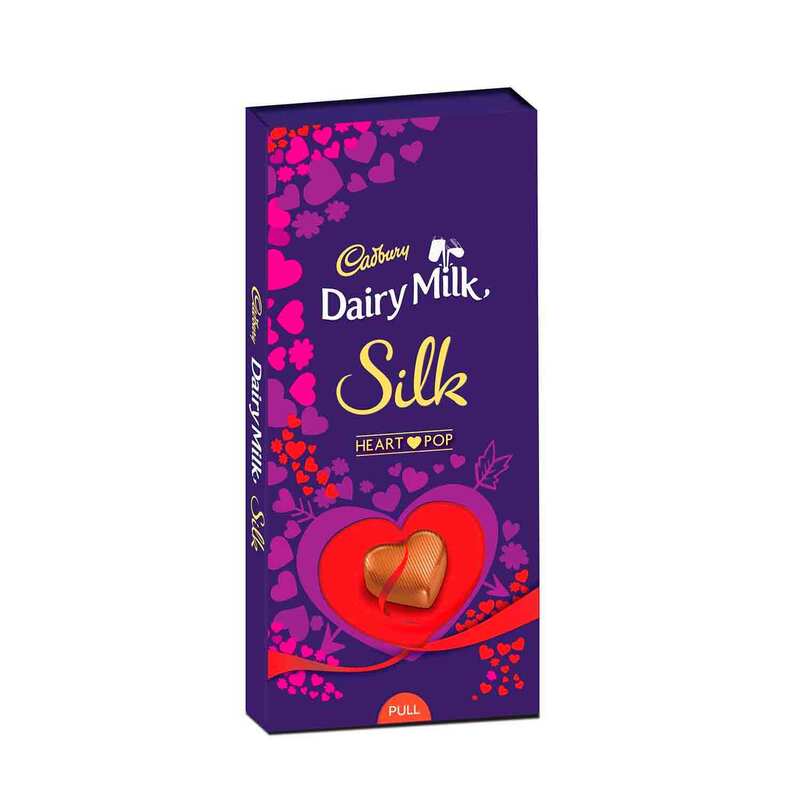 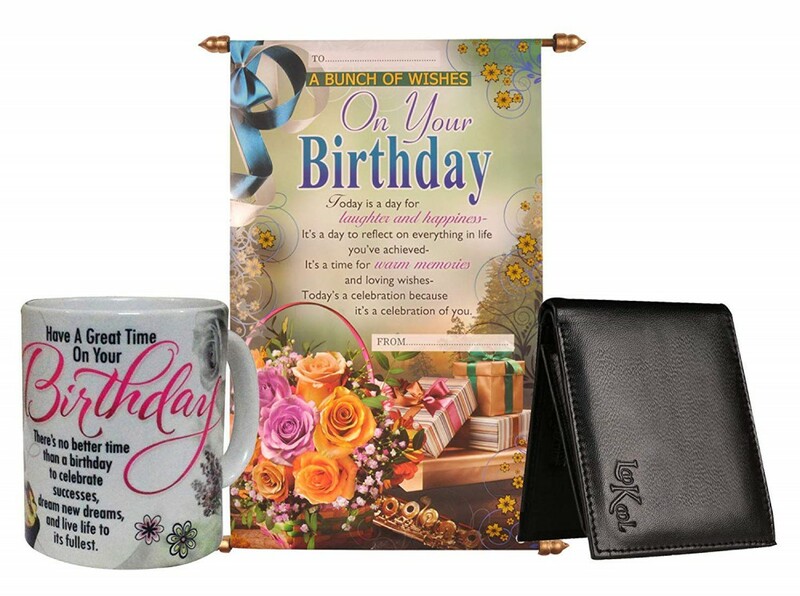 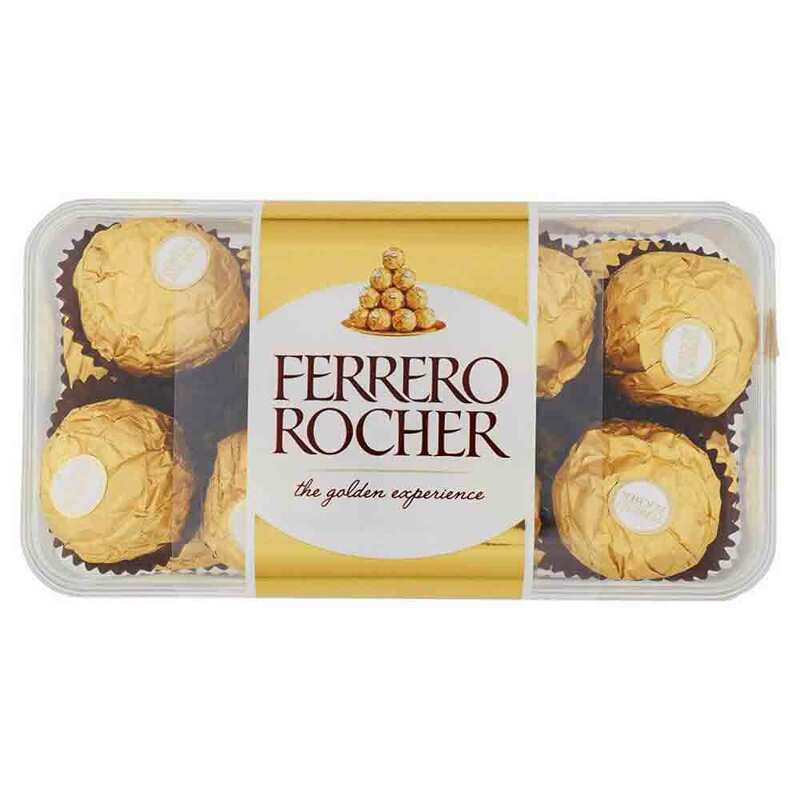 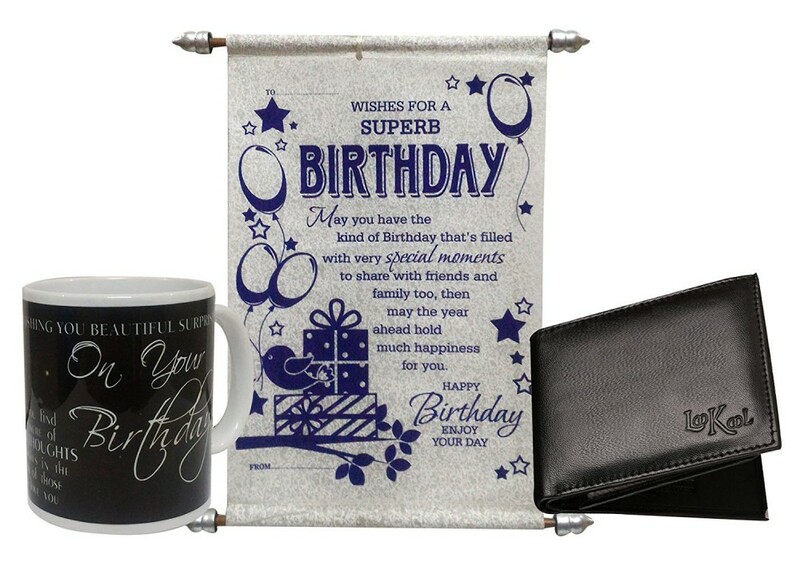 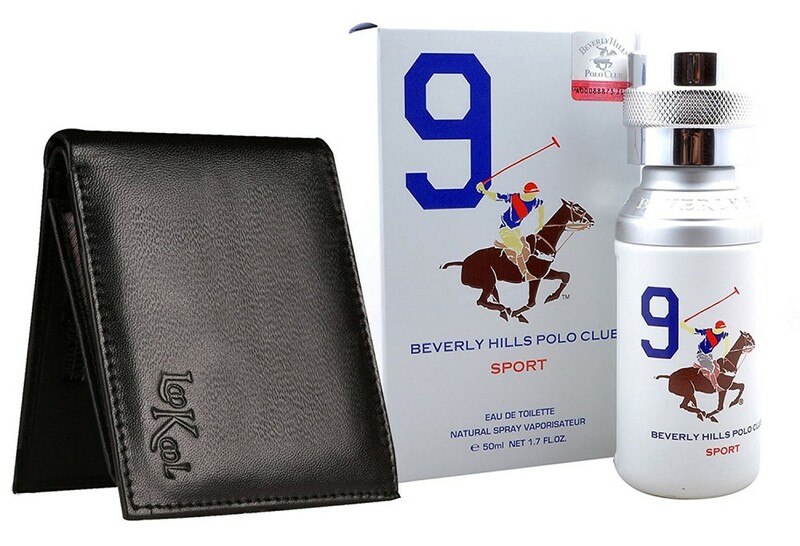 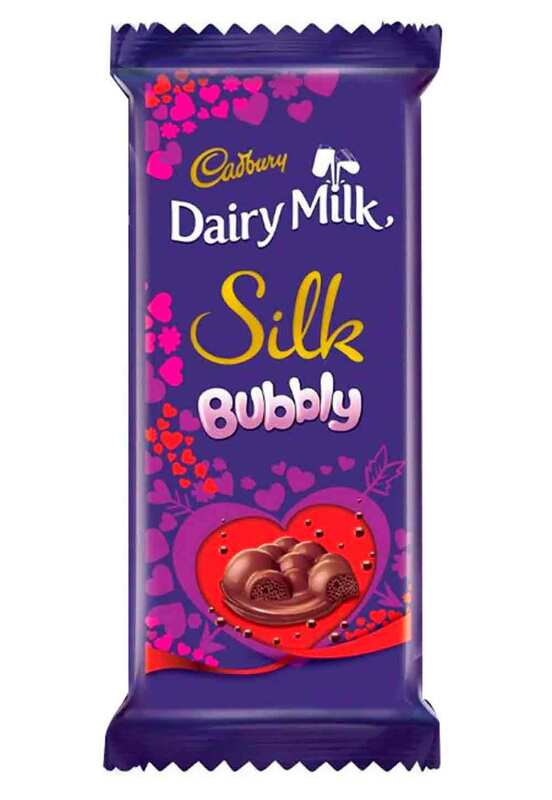 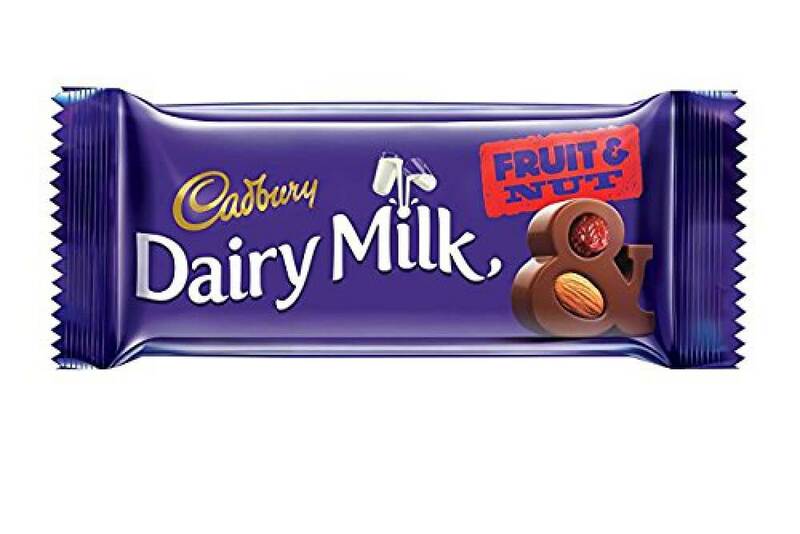 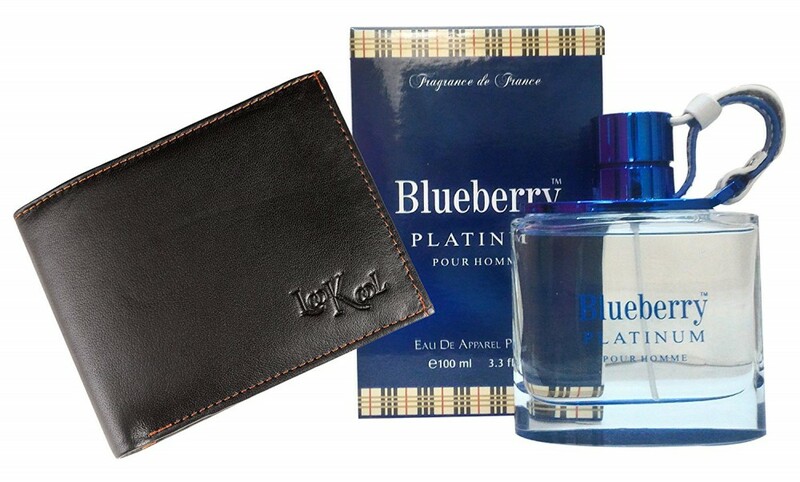 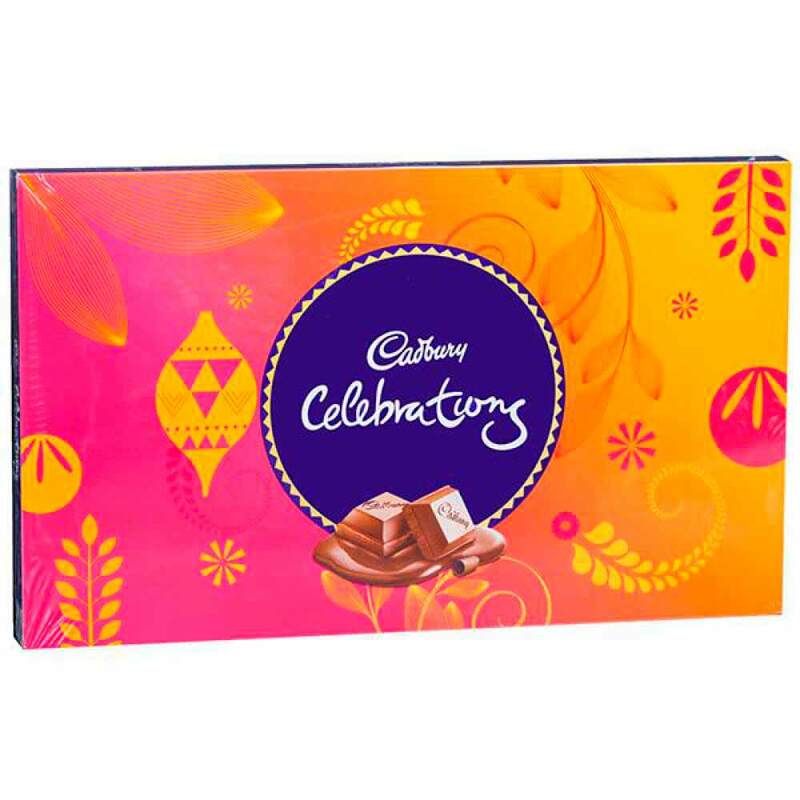 Prove that you care for your father by sending him a lovely combo gifts. 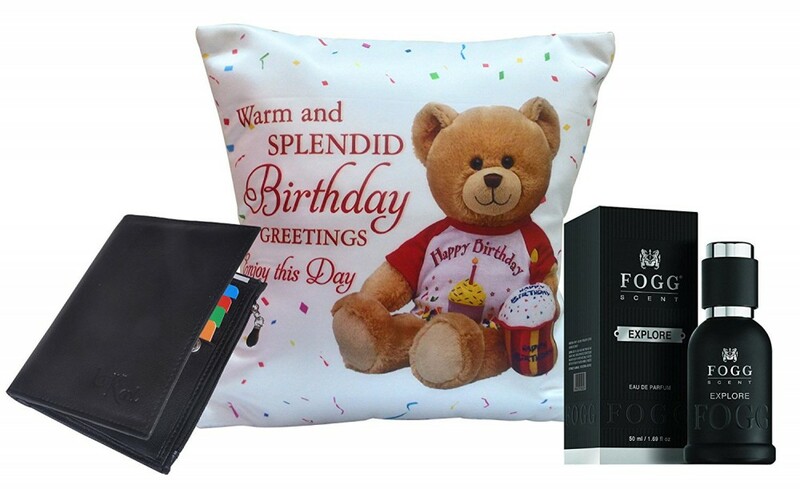 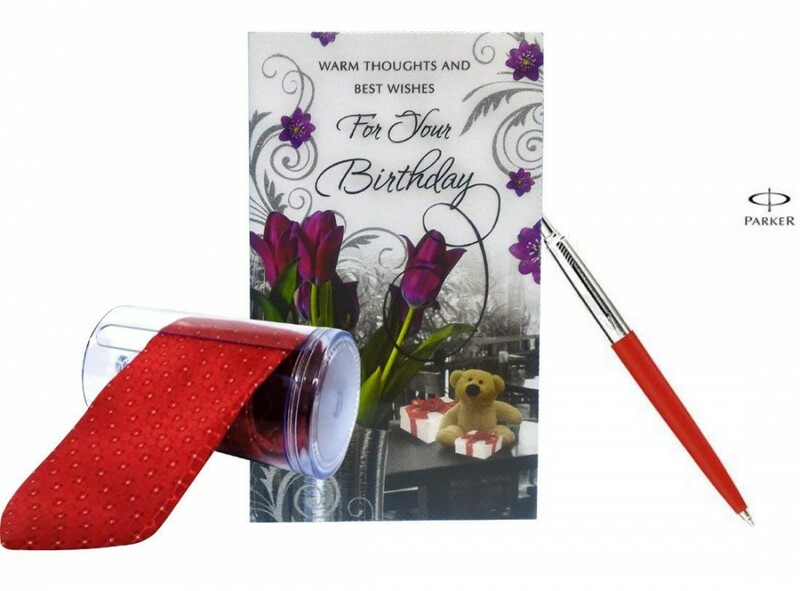 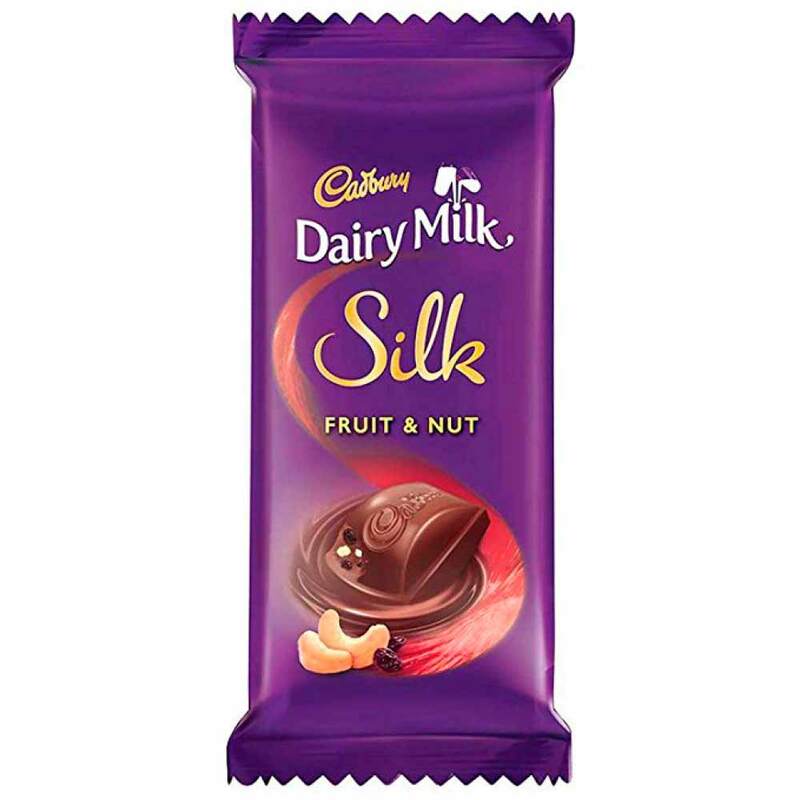 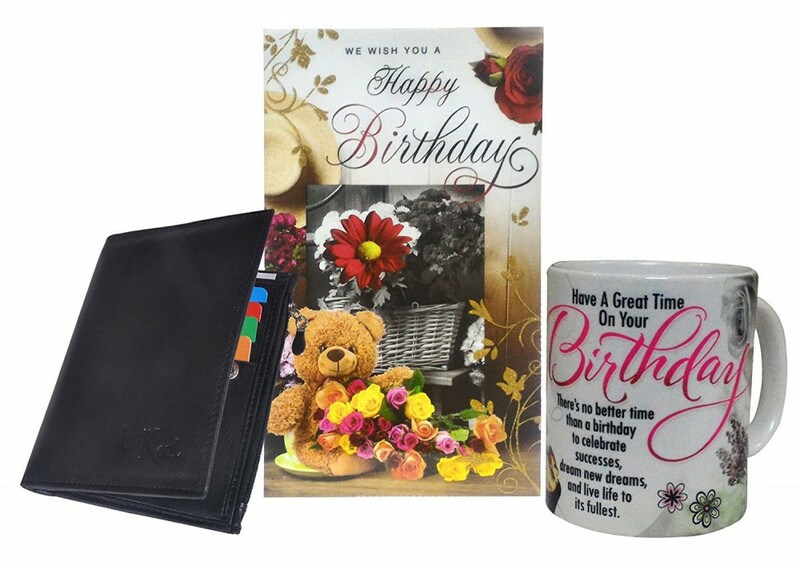 This combo gift is ideal for all occasion.